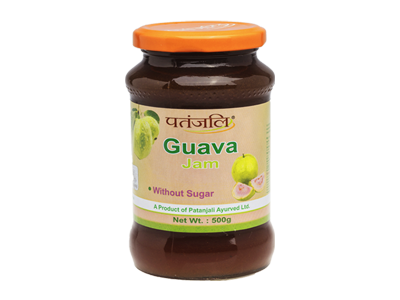 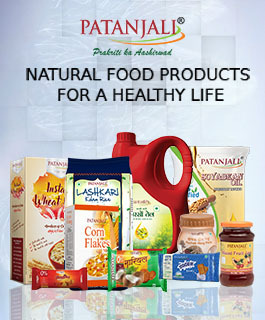 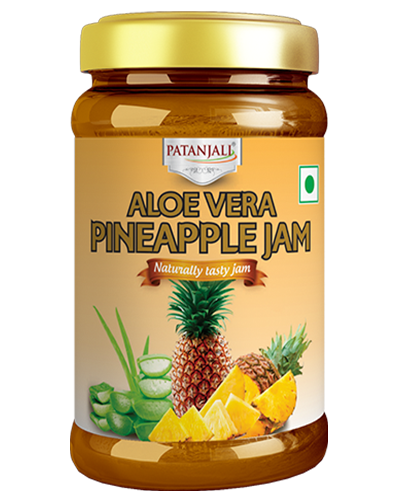 Patanjali Guava Jam is a delicious spread made with guava fruit. 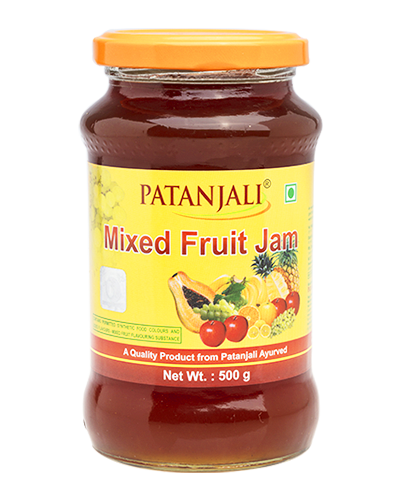 it is prepared with the assortment of excellent flavor that creates a good fruity experience that can be enjoyed in so many ways. 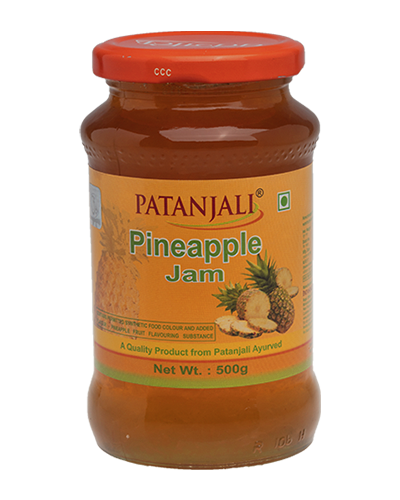 it can be eaten with bread and paranthas. 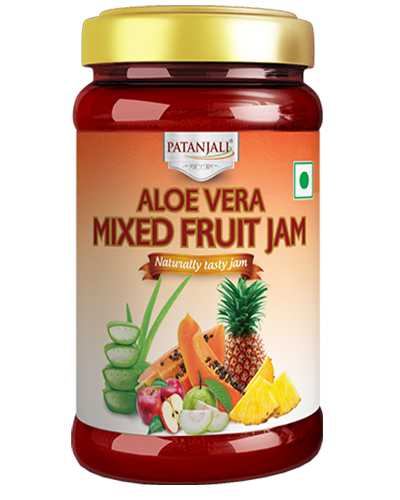 1-2 teaspoonful(10-20g) daily or as directed by the physician.